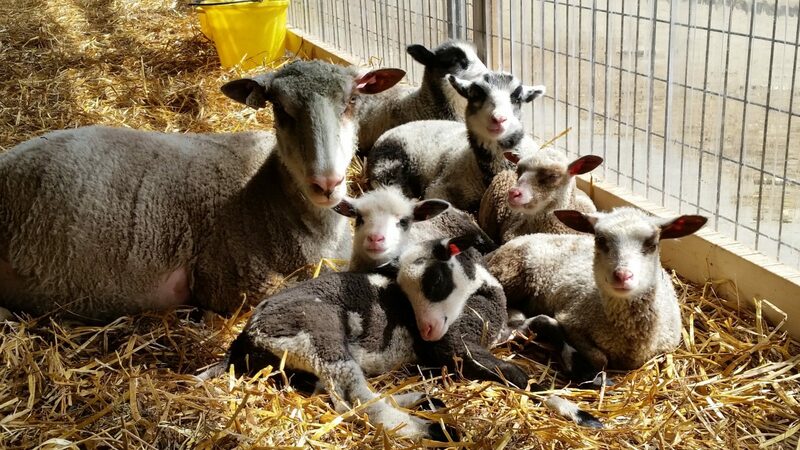 We welcome visitors who want to learn what we do at the farm and meet the Point of View Farm heritage Finnsheep flock. Tours are by advance appointment only. Our farm tours are lead by head shepherd, certified wool grader and fiber artist, CaraLeigh Wilson. They are educational in nature and usually average 1-1.5 hours long. You will be able to see the sheep/ lambs and discover insights into the process of raising sheep and also specifically about our heritage breed here, Finnsheep. We will show you how to sort wool, how wool is made into yarn with a spinning wheel and other products for everyday use. You will get a sample of wool right off the sheep to take home with you. We tailor these tours to your interests so please let us know what interests you most. Most of the tour occurs in and around the main barn complex. Tours are held rain or shine, except for extreme conditions so please dress appropriately. As we are a biosecure facility (for the health of the flock), we ask that you wear clothing, including footwear, that has not been worn to other farms or has been well laundered. You may be asked to wear shoe covers and use hand sanitizer as well. These practices help minimize possible introduction of disease to our flock. 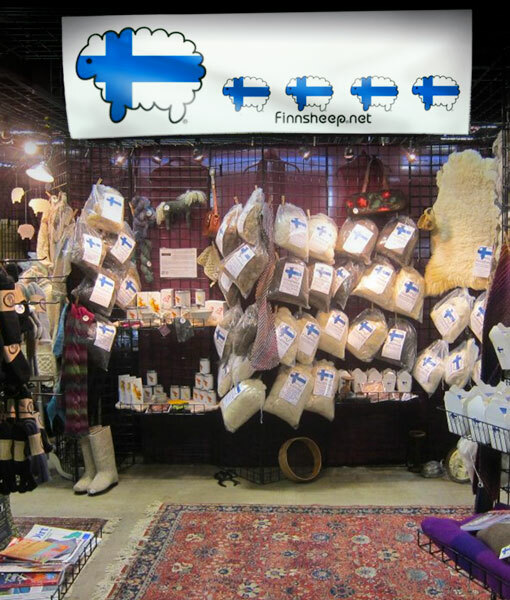 You may purchase items directly from the farm such as wool socks, blankets, yarn, handmade sheep milk soaps and machine washable sheepskins.Also available are individual cuts of meat bred, born and raised right here on the farm. Advance appointment only, no exceptions. Please have your credit card ready to place your reservation when you contact us for an appointment time. Tour fees are not refundable. Please no dogs and no open-toed shoes or flip flops at the farm.